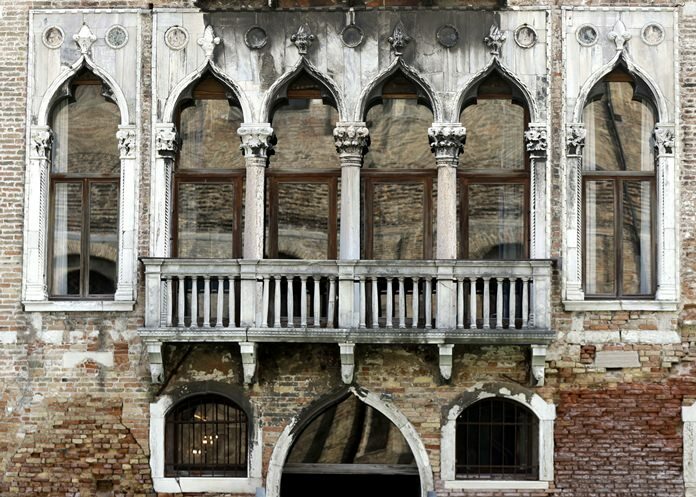 Venice, Italy (AP) – A museum is opening in the Venetian hometown of Giacomo Casanova, the 18th-century adventurer and bon vivant, in hopes of educating visitors about more than just his notorious womanizing. The Giacomo Casanova Museum and Experience doesn’t hide Casanova’s libidinous side. In fact, the six-room museum includes a bedroom where a shadow installation makes it seem as if Casanova is seducing a woman right in front of visitors. But curators are seeking to shed light on other aspects of the Venetian scholar and writer whose memoir, “History of My Life,” provides one of the best chronicles of European high society of the late 18th century. Using a variety of virtual reality technology, visitors can read, hear and watch digital presentations on Casanova’s youth — he was born in 1795 in the Venetian Republic — and his subsequent serial seductions. In between, visitors can learn about his travels across Europe, his relationship with the lagoon city, his arrests and escapes, his personality and scholarly accomplishments, as well as his portrayal in film over the years. The museum is located in the Palazzo Pesaro Papafava in Venice.